And, Belu at that time was still very much an ethical bottled water company. Since then we’ve expanded our proposition to serve our market with an end-to-end water service solution including bottled mineral water, filtration systems, refillable bottles and carafes. If we really scrutinize data, is our current measurement robust? Are we measuring the right things, or could we do it differently or better? Belu offers the most ethical choice in water service from bottled mineral water to filtration and reusable bottles and carafes. 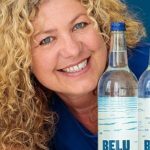 Belu’s income is all from trading and to date the business has passed over £3 million to WaterAid, transforming over 200,000 lives with access to safe water and sanitation. The Social Enterprise World Forum 2018 is an international event for social enterprises from all over the world to come together, share wisdom, build networks and explore how to create a more sustainable future. 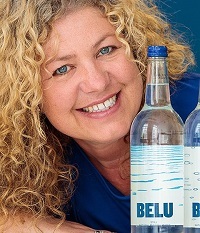 Karen Lynch has been the CEO of the social enterprise Belu Water since 2011, having previously pursued a corporate career in media and finance. Under Karen’s leadership, Belu launched a new business model focused on exemplifying environmental standards in the industry and pledging to donate all profits to WaterAid. What an awesome story. Thank you so much to Karen Lynch & her highly creative team. Belu is on the cutting edge of what I believe is the true future of the world of social enterprise! Feel free to see what WE at H.O.P.E. 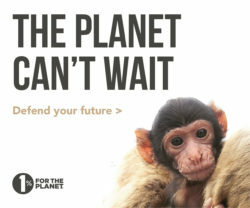 are doing to make this world a better place to live in.